REGISTRATION HAS BEGUN !!! Please call the desired location to receive a Summer Camp Registration Packet. 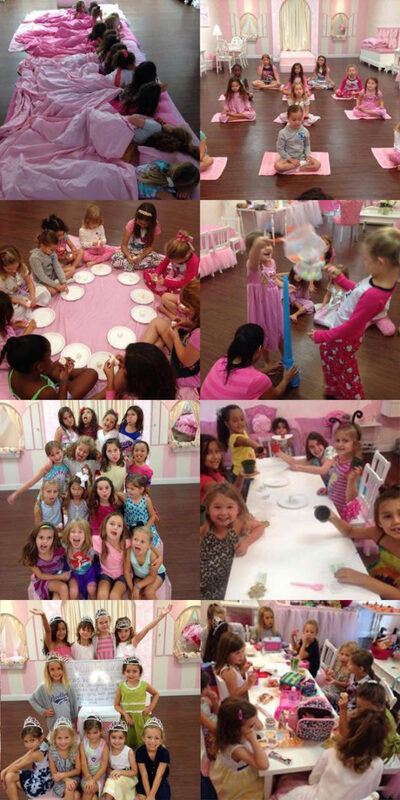 Little Princess Spa focuses on having small intimate groups with one on one attention for all of our girls to make their experience that much more enjoyable! CALL NOW TO REGISTER !! !